they’re a holistic approach that engages and supports an industry that touches people everyday. 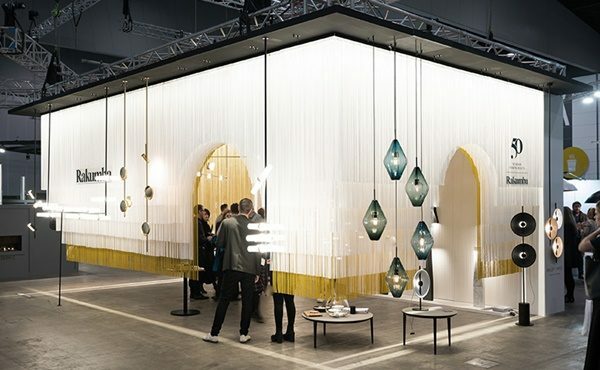 DENFAIR not only allows our community to come together and connect in person at events and on a central online platform, CONNECT, but also allows us to give back to the design community through FOR DESIGN. 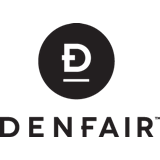 To us DENFAIR is more than a gateway to contemporary brands and products, it is also a platform to opportunities, projects, stories, and reflections on everything design.